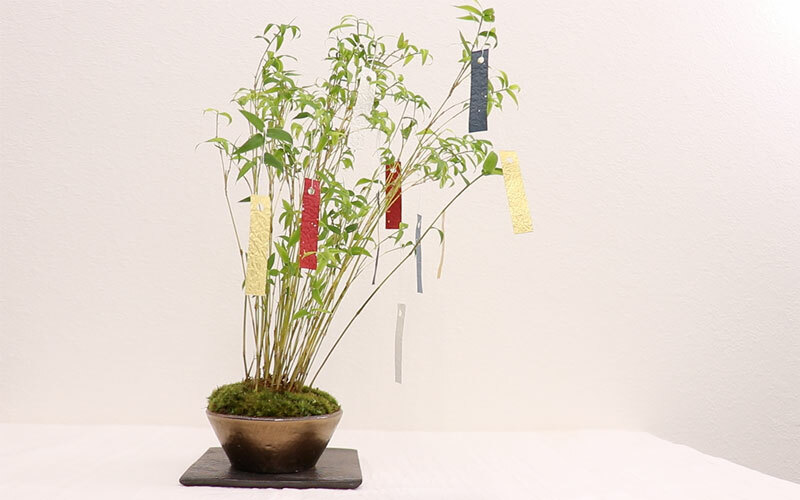 Enjoy this year's Tanabata with a bamboo grass. 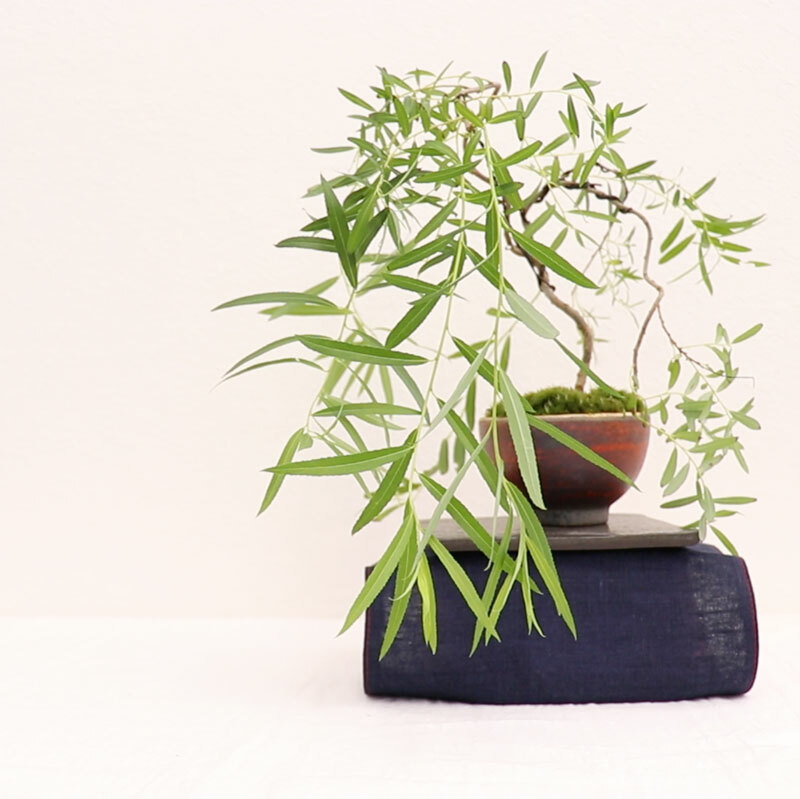 We will give a lecture on how to make a bamboo bonsai with phoenix bamboo. 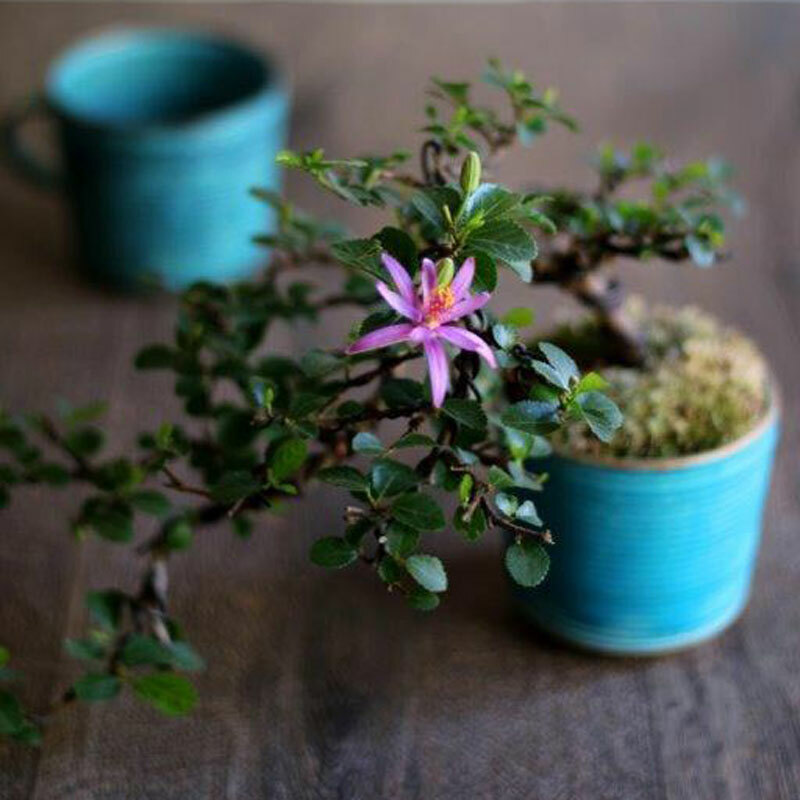 In this lesson, we will give a lecture on how to make a bamboo bonsai to decorate and enjoy Tanabata. 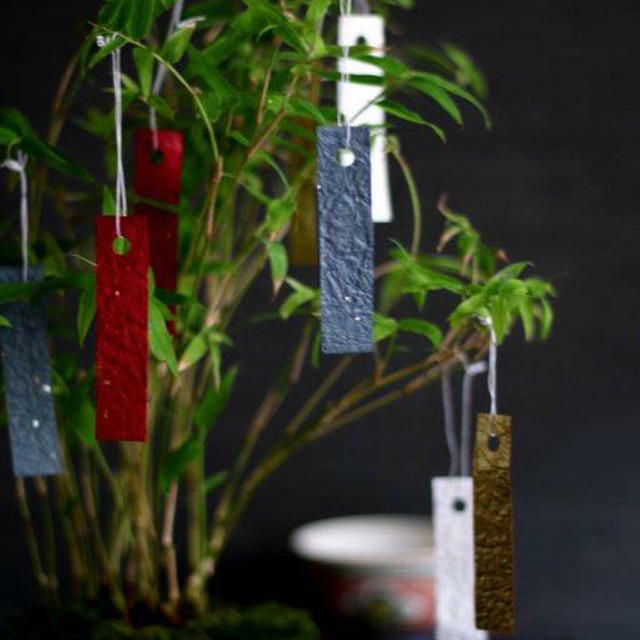 Tanabata festival is one of the 5 seasonal festivals that comes from China's legend. It is the only day that Orihime and Hikoboshi get to meet in a year. On the night of July 7th, Orihime and Hikoboshi grant the wish "to meet again" which they have desired long for. wishing that their wishes come true like the two did. I'm sure many of you made wishes on these colorful paper strips. 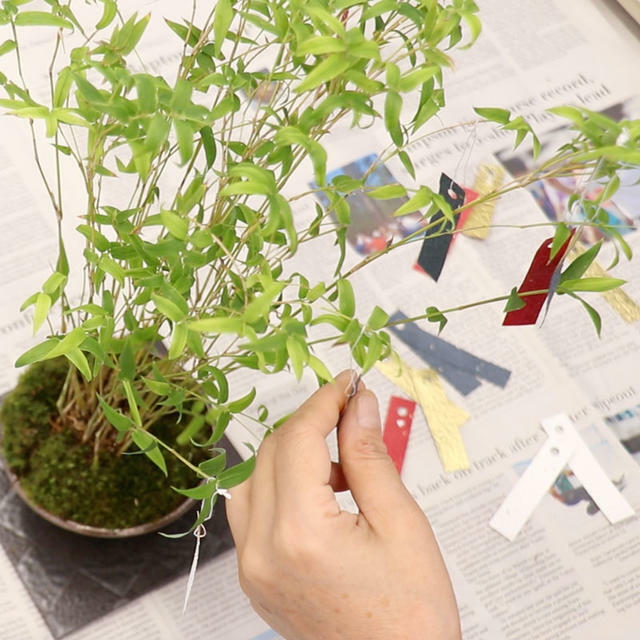 In today's lesson, we will teach how to make a bamboo bonsai and enjoy Tanabata even more. 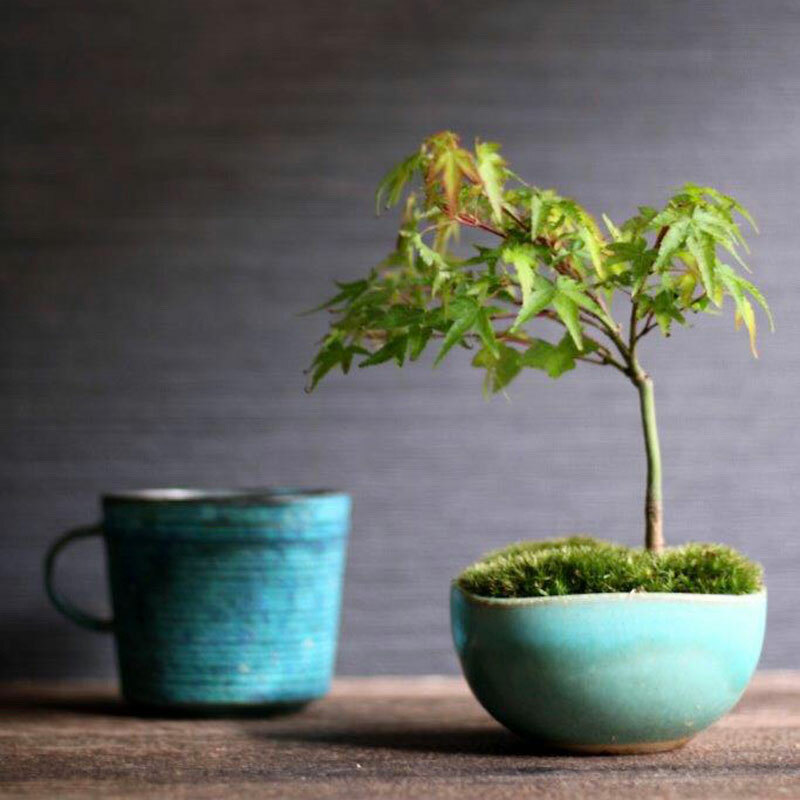 Centering the above, we will give plenty of lectures on how to make a beautiful bamboo bonsai. 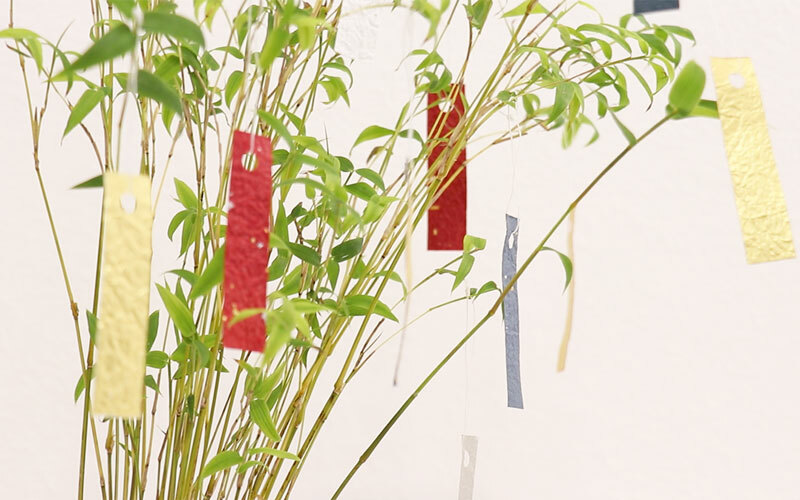 write a wish on the paper strip and decorate it on to the bamboo. 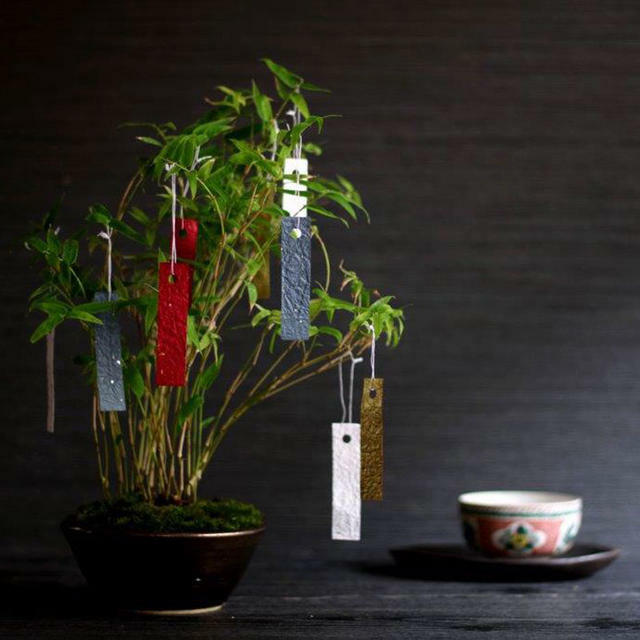 It is sure that you will enjoy this year's Tanabata even more. 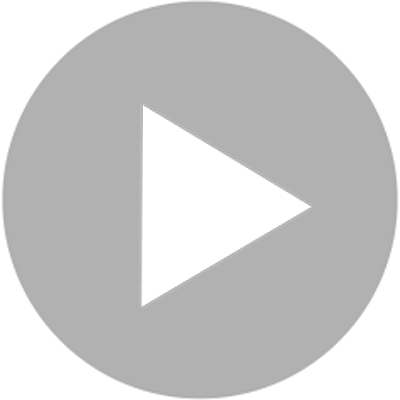 In this lesson, we start off from where the pot's preparation is done. 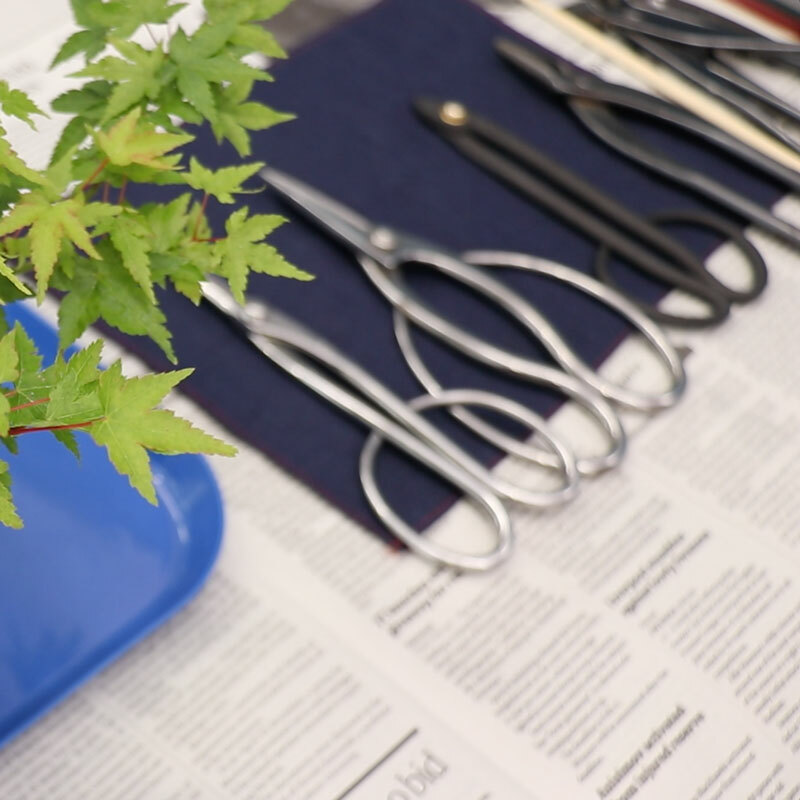 Introduction of the Bonsai Tools""first, and give a try on making the bamboo bonsai."